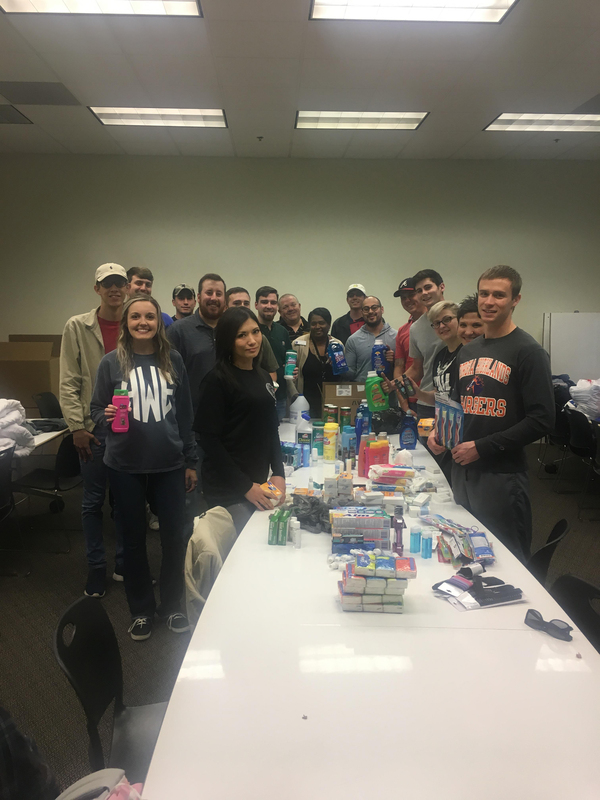 Georgia Highlands College’s new bachelor’s in business administration (BBA) students brought their first semester to a close with a service learning project aimed to help the homeless this holiday season. 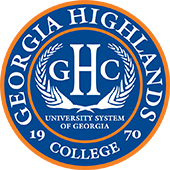 GHC’s two new bachelor’s degrees in healthcare management and logistics and supply chain management started fall 2017. Students from both of the programs participated. 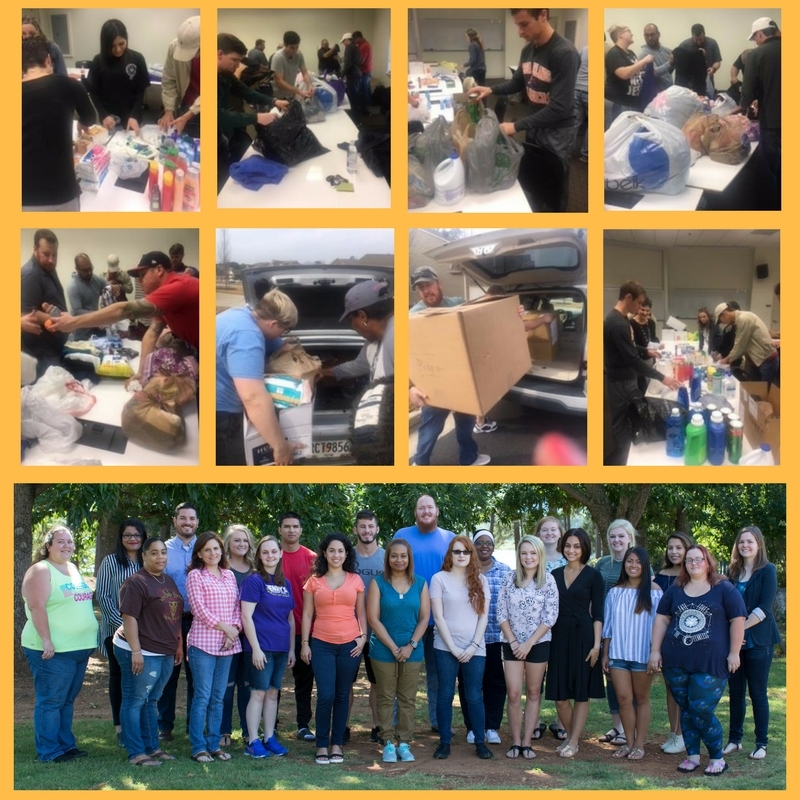 The students teamed up with the Will2Way foundation, which is a local non-profit organization with a mission to serve the community by providing for the homeless, organizing disaster relief efforts across the United States, and providing mentoring services for youth. The organization has served over 40,000 individuals since 2014. Working alongside Will2Way, students organized donation drives to collect various items, such as gloves, gently used blankets, shirts, socks and travel-sized toiletry items. The students collected almost 1,400 items. 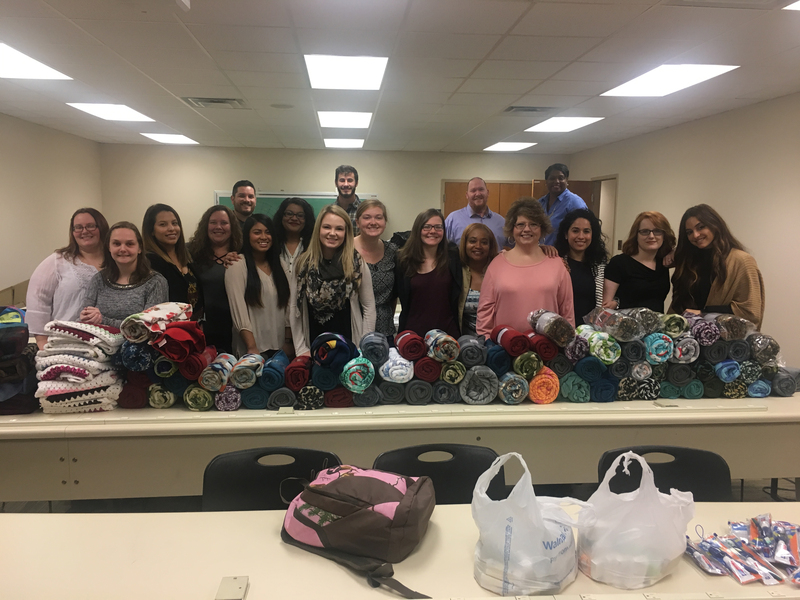 “The goal of the service learning project is to meet the educational needs of students while also teaching students the importance of becoming an active member of their community which can have a lasting, positive impact and allow students to provide a service to those who need it most,” said BBA coordinator Mecole Ledbetter. Ledbetter stated the students were responsible for participating, performing and documenting all aspects of the operation, including: appointing a liaison as a go between for each group and the organization itself; appointing a chairman to collect and track non-monetary donations; advertising/promotions; coordination and placement of collection boxes; sorting and packing; donation delivery to non-profit organization; and more. Following the project completion, a final report from each group is required for grading purposes. The report describes the project and each step taken in the planning, coordinating and execution phases of the operations.